Supporting fitness education and innovation. Come try us for free! 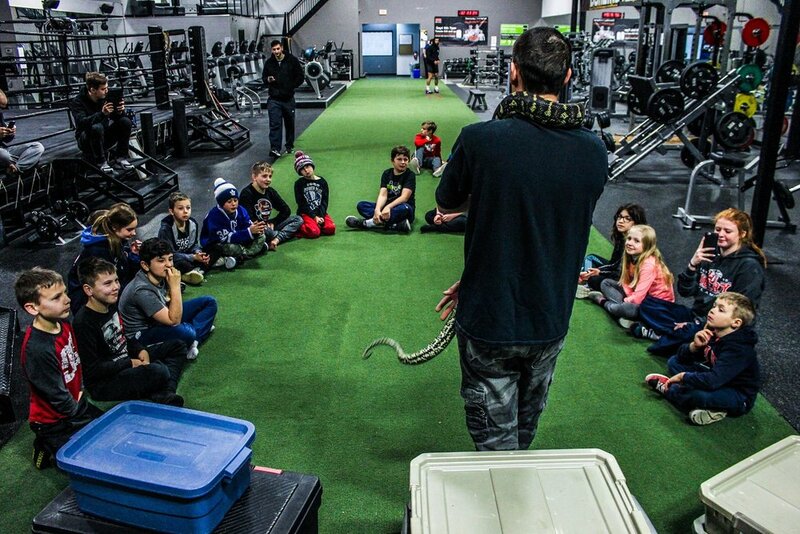 Burlington Training Centre is a one-of-a-kind fitness and martial arts facility located in one of the busiest and most desirable areas of Burlington. Once you walk into our facility, a 100’ turf is the focal point. Our gym facility includes top-of-the line strength equipment, heavy bags, a matted area for jiu-jitsu and wrestling, an Olympic sized boxing ring, and 1 regulation-sized MMA octagon. Customized workout plans & nutrition plans, updated monthly. Your trainer adds workouts and tracks your progress. A professionally certified team adds your nutrition program and workout program to your personalized app, so that you always have a game plan. Printable workout plans & nutrition programs are stored online for convenient access. Speak with a Customer Service Representative Today to Sign Up! Paul’s love for mixed martial arts began at the early age of 16, when he was introduced to the art of Brazilian Jiu-Jitsu through Pride Fighting Championships and early UFC. His amateur record is 4-0. Paul is under the BJJ Nova Unaio Brown Belt under WF, and is the head Brazilian Jiu Jitsu coach for youth & adult classes at Burlington Training Centre. Paul’s martial arts track record also includes a professional career as an MMA fighter, where he has amassed a record of 3-1. He has also coached other pros who fight with Invicta Fighting Championships and TKO. 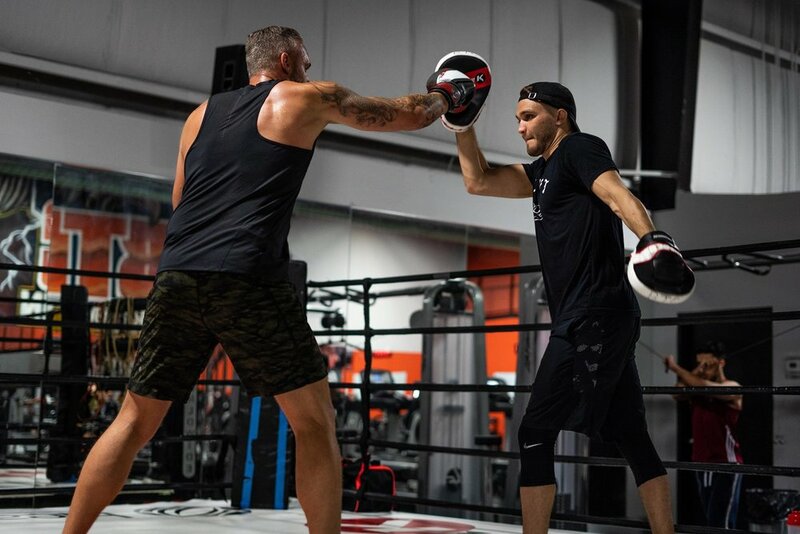 Hudson is one of BTC’s most journeyed mixed martial artists and coaches having competed in six different countries and trained across the world. He began his career as an amateur boxer before moving onto MMA and Muay Thai. As a coach, Hudson is dedicated to teaching students the fundamentals of the martial arts while also maintaining a defensive minded approach. He is currently BTC’s Martial Arts Manager, a full-time mixed martial artist with a pro record of 8-4 and a man who loves long walks on the beach. Can’t you tell? Adam Assenza is one of the Halton areas most well known professional fighters and has been pursuing a career in mixed martial arts since 2010. 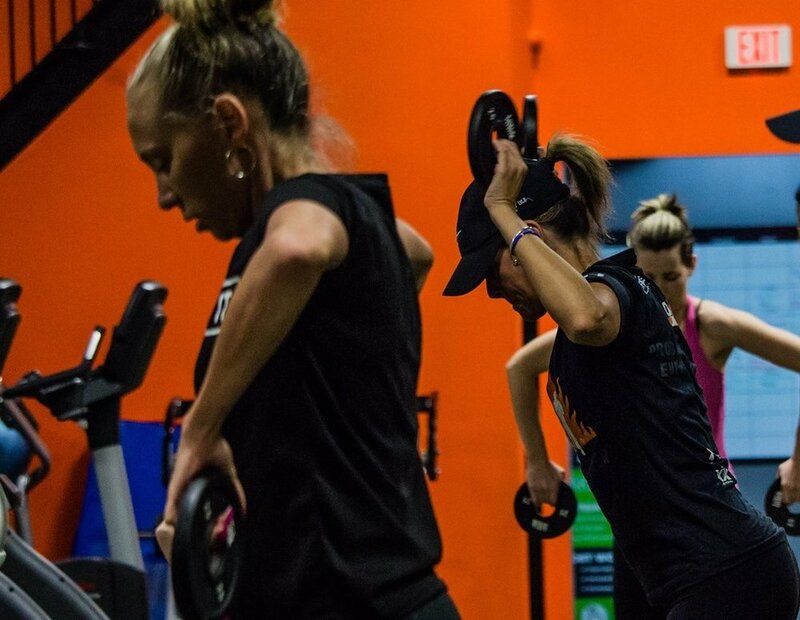 As BTC’s Fitness Director, Assenza is the focal point in all the fitness design seen throughout the gym including personal training, group training classes and team training. He is a certified strength and conditioning coach and athletic therapist but also a full-time MMA fighter. As a fitness professional he owns his F.L.M.P, C.S.E.P, C.P.T.N, C.S.C.S and for therapy he own his A.T, F.S.T, A.R.T and S.T.R. Nick has been training, competing and coaching in wrestling for many years. He has coached and competed at the high school, varsity level as well as nationally and internationally. Nick first fell in love with the sport in high school and has never looked back. Wrestling is one of the fundamental components of MMA and Nick brings to BTC a wealth of practical and hands on experience to our mats. Blessed with the ability to easily break things down into their most basic forms, Nick has found fulfillment in coaching kids, teenagers and adults of all levels and experience. Serhiy’s martial arts journey is one of that he hopes will translate into his future aspirations in the criminal justice sector. Serhiy not only juggles his commitment to school, but also his commitment to the sport of MMA, as a (undefeated) professional athlete. Since his life revolves around constant practice and detail, you’ll be sure to learn all the essential techniques to make you a better striker.